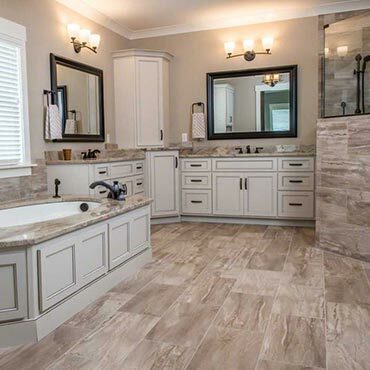 Experience the Timeless Beauty of Shaw Tile and Stone (Flooring and Wall) in looks that range from Rustic to Contemporary. Looking for a modern, chic upgrade in your home? Our new Modern Contours Collection is your answer. Why Choose Resilient Vinyl Flooring?